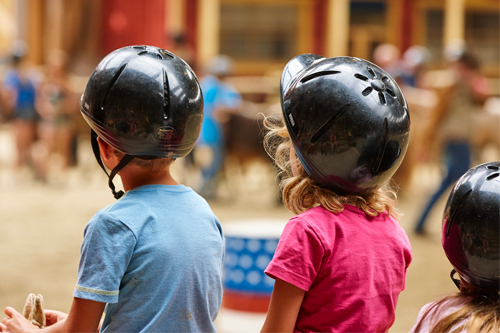 In the park ponies are ridden at walking speed and during pony riding, wearing a riding helmet is mandatory. If you do not have a riding helmet yourself, you can borrow it in the Saloon. 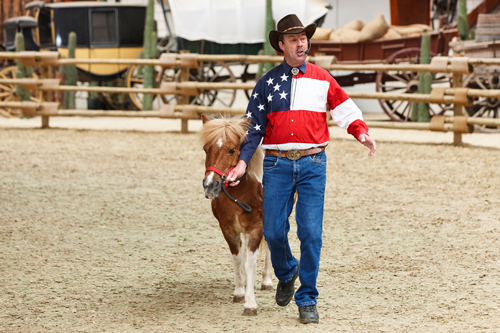 Everyone receives an informative introduction and at your arrival you will receive a pony instruction manual. 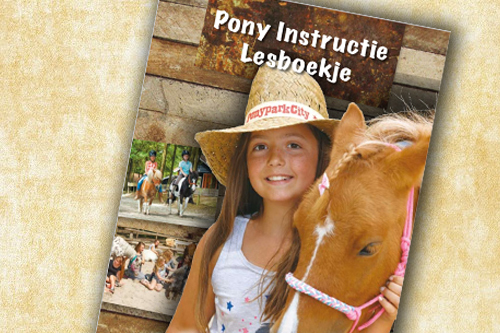 This contains all kinds of information about safe pony riding and the handling and care of the pony.